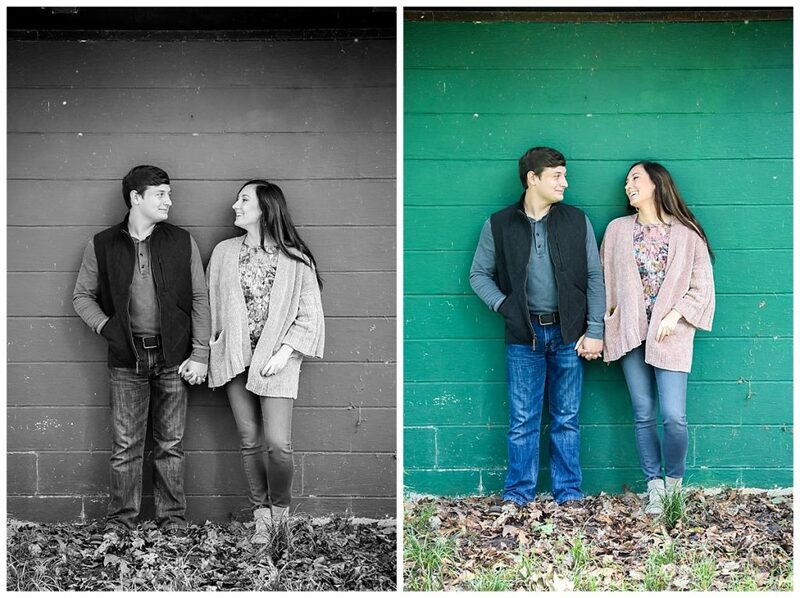 Look at these cuties!!!!! 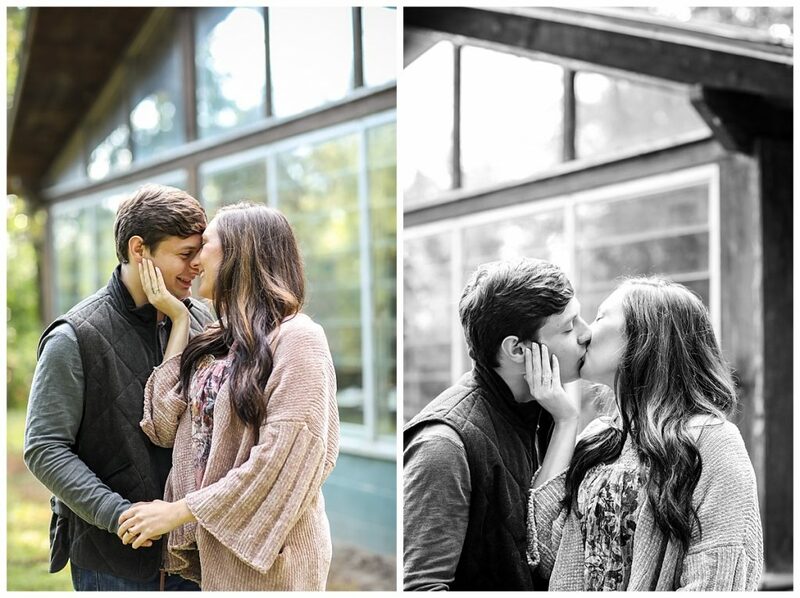 Doesn’t their love just melt your heart?! 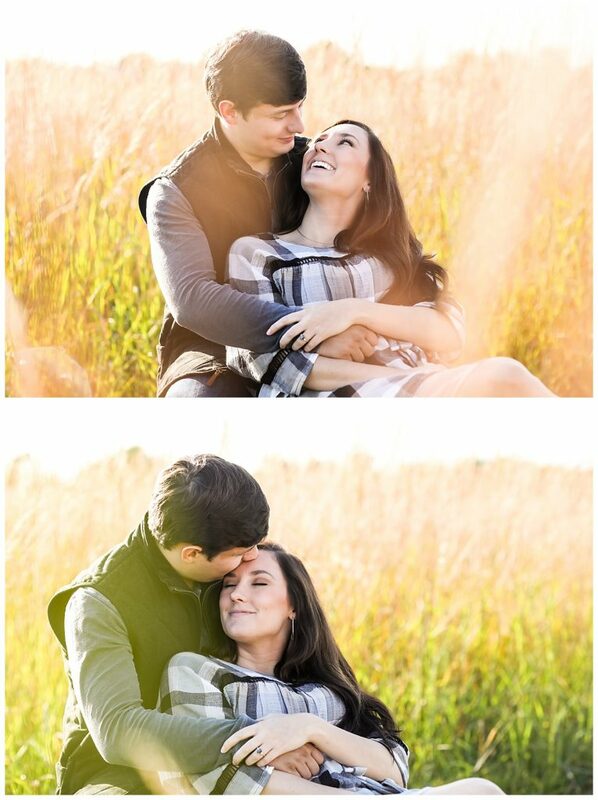 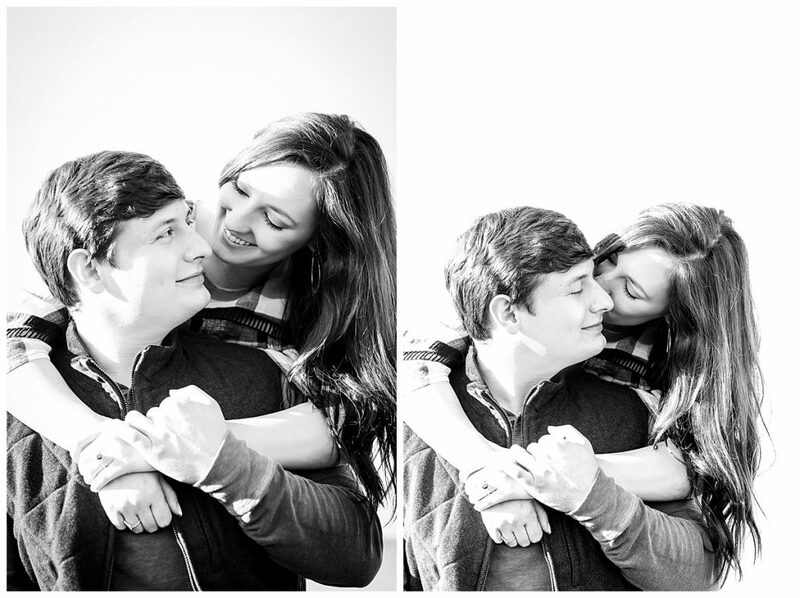 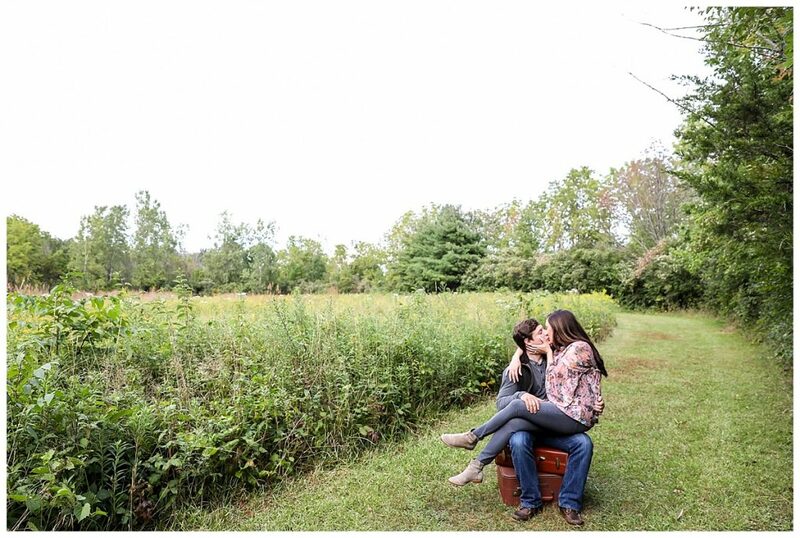 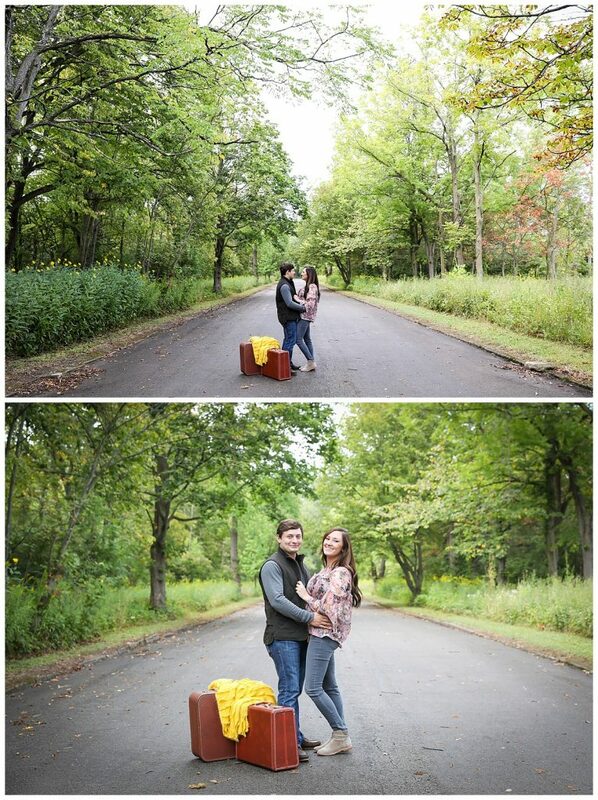 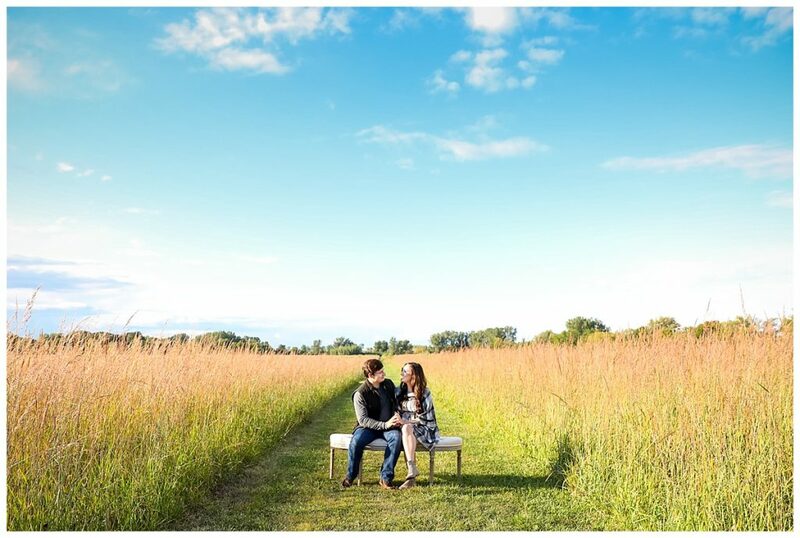 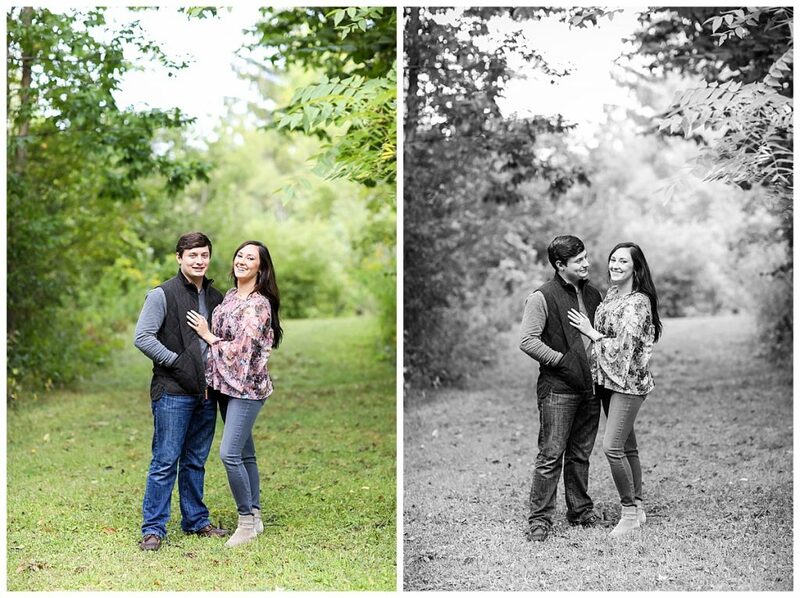 We love Ally and Brock <3 they were so cute and goofy with one another during their engagement session. 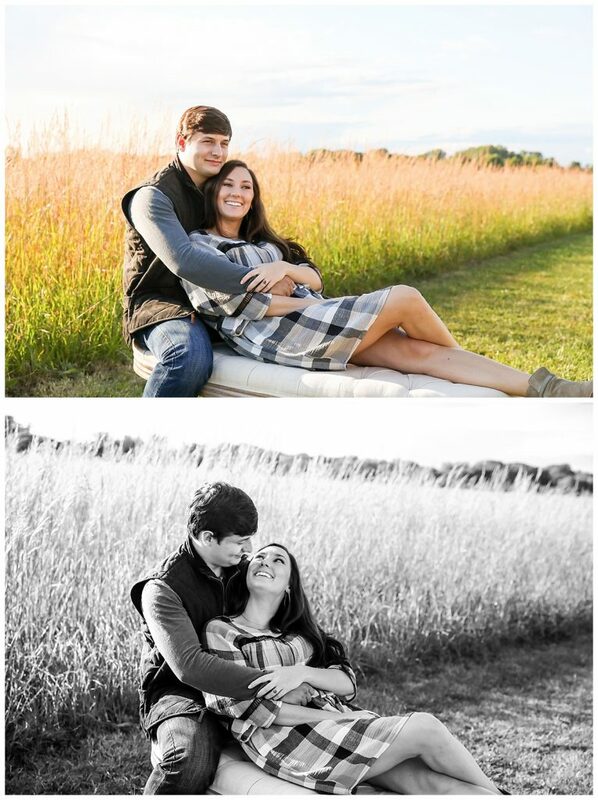 Luckily we have their wedding on Friday and we can’t wait!! 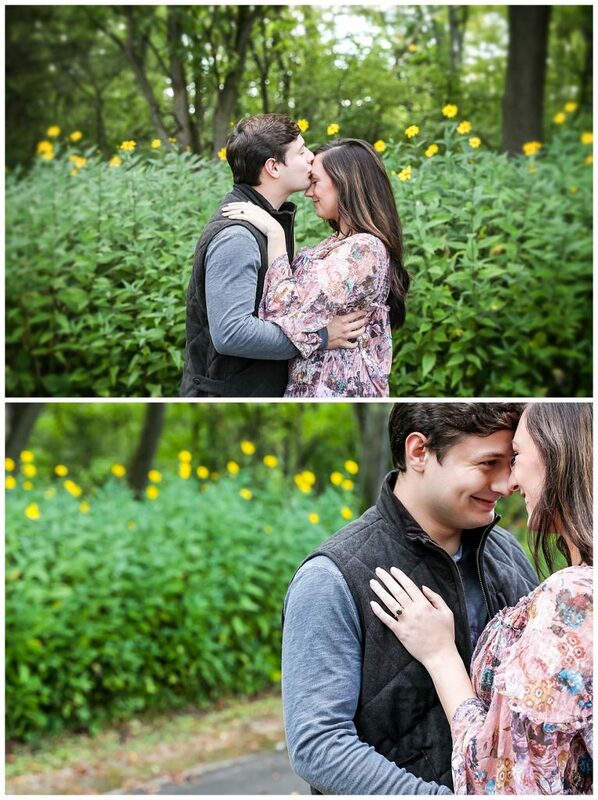 First off, it’s a Friday wedding… and who doesn’t love a good Friday wedding?!?! 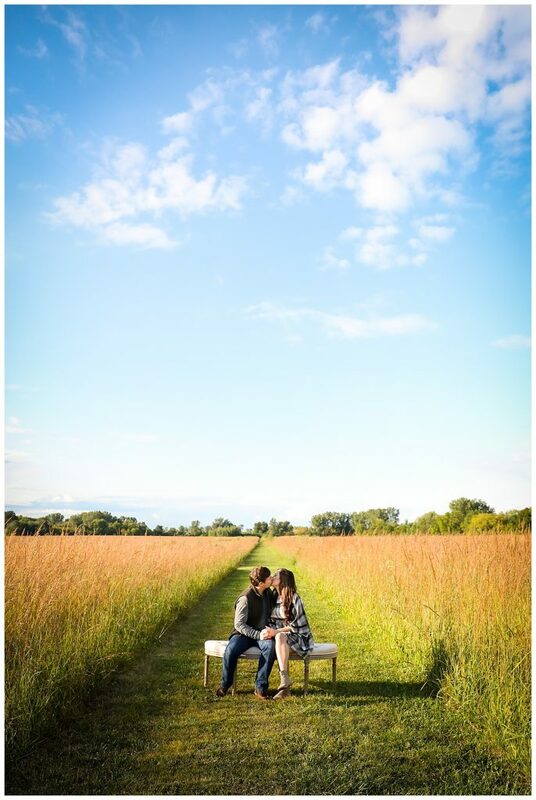 And secondly, it’s at Plum Brook, one of our favorite places to be for a wedding!! 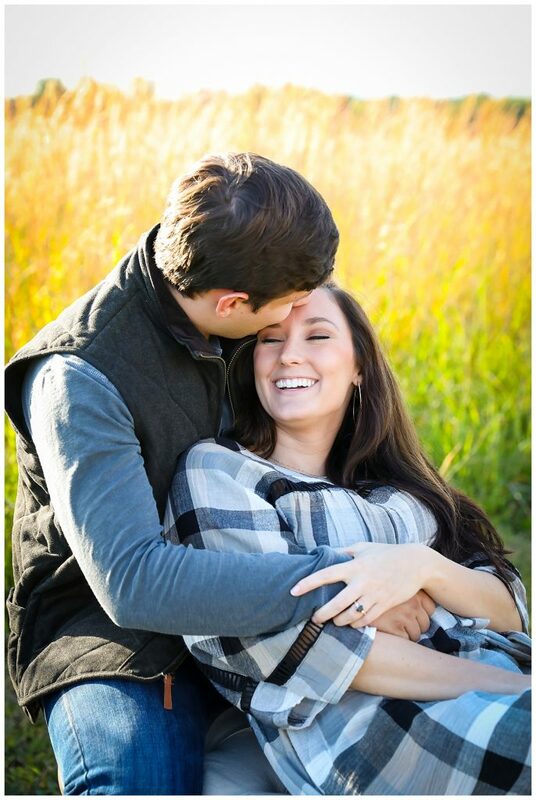 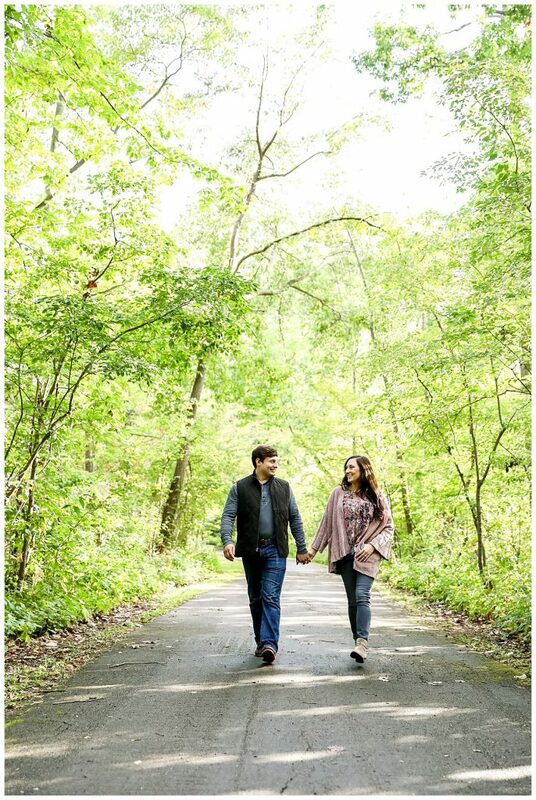 Ally you will be such a beautiful bride and Brock will be such a handsome groom, we just can’t wait to see your lovely faces at the alter on Friday!